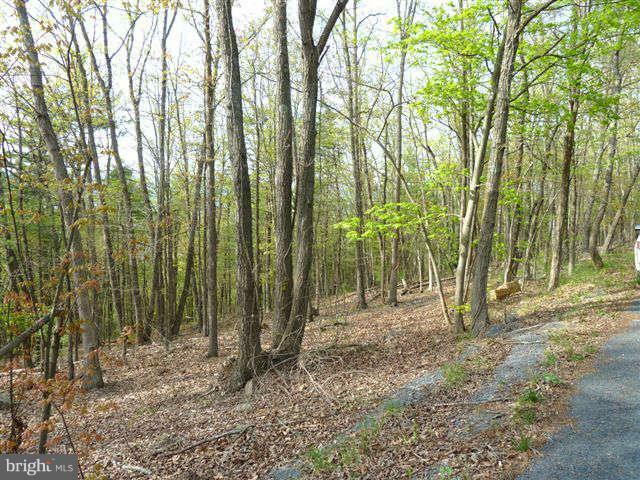 BUILD YOUR HOME ON 3 ACRES ALONG THE TOP OF SUPINLICK RIDGE IN SHENANDOAH CO., CLEAR TREES TO OPEN A PRICELESS VIEW OF THE SURROUNDING MOUTAINS. 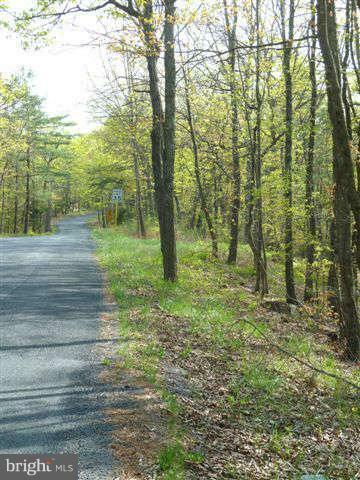 THIS TRACT IS LOCATED ON BRYCE MOUNTAIN NEAR A 4-SEASONS RESORT WHERE ACTIVITIES ABOUND. 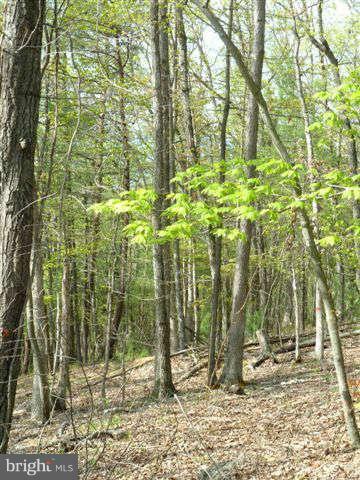 YOU WILL LOVE THIS SITE, CALL FOR DETAILS ABOUT ELECTRIC, WATER, AND SEPTIC. THERE ARE NO HOA FEES ASSOCATED WITH THIS PROPERTY. RESTRICTIONS ARE MINIMAL. Direction: FROM I-81 SOUTH TO MT. JACKSON EXIT 273, RIGHT ON MT. 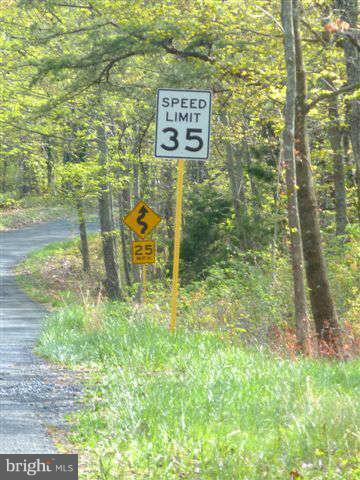 JACKSON RD, LEFT ON MIDDLE ROAD, RIGHT ON RTE 263, CONTINUE & TURN RIGHT ON SUPINLICK RIDGE ROAD, LOOK FOR SIGN ON LEFT. 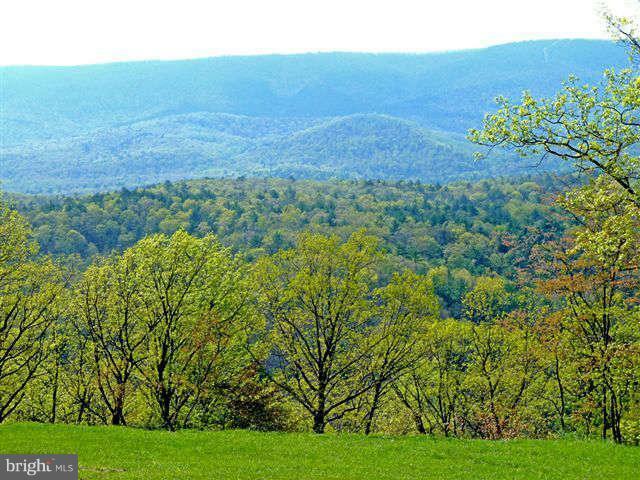 Bryce Mtn Ski And C Club is a subdivision within the city of Mount Jackson, Virginia. There are currently 5 Homes for Sale within Bryce Mtn Ski And C Club, with asking prices ranging from $25,000 to $25,000. The average list price per square foot of the available inventory in Bryce Mtn Ski And C Club is $0, which is below the Mount Jackson average of $1. Recent comparable homes have been selling for 74.00% of their asking price. Waterfront homes represent 0.00% of the available Bryce Mtn Ski And C Club inventory. The population of Mount Jackson, according to the 2010 Census, is 1,994. The total number of households in the zip code of Bryce Mtn Ski And C Club is 2,009, with an average household size for of 2.51 people. The total number of renter households within the zip code of 22842 is 546, which means that 72.82% of households in this zipcode are owner occupant households. 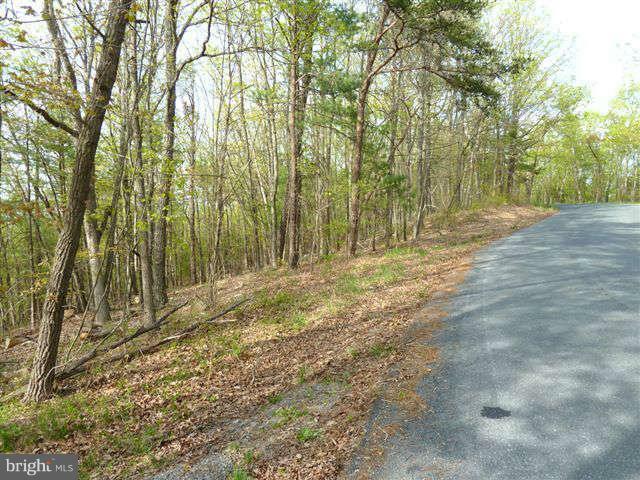 SUPINLICK RIDGE ROAD , Mount Jackson VA 22842 is a Land, with 0 bedrooms which is for sale, it has 131,377 sqft, 131,377 sized lot, and 0 parking. 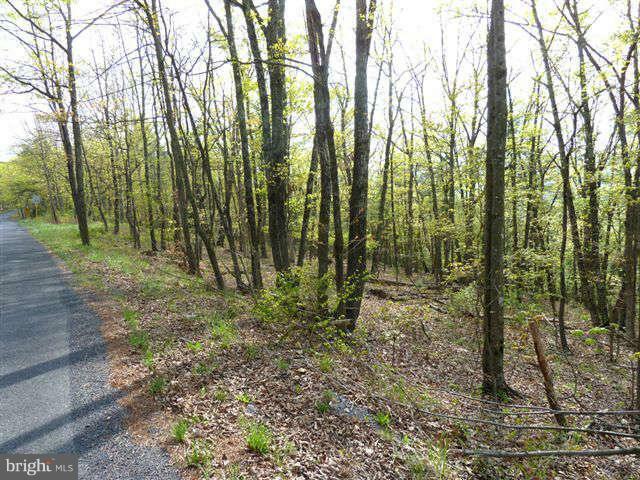 A comparable Land, has 0 bedrooms and 0 baths, it was built in and is located at SUPINLICK RIDGE ROAD MOUNT JACKSON VA 22842 and for sale by its owner at $ 25,000. 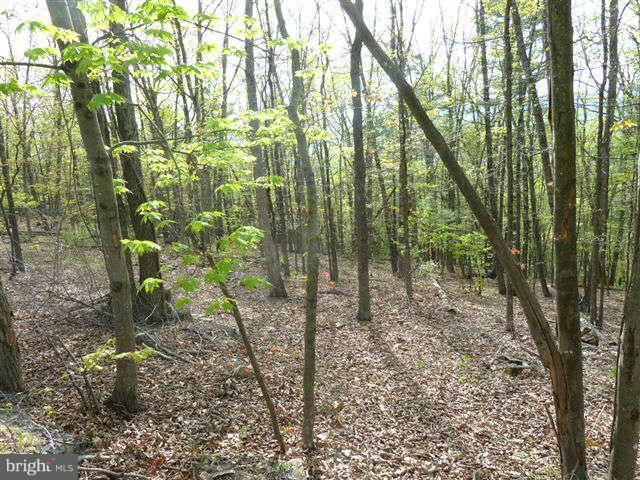 This home is located in the city of MOUNT JACKSON , in zip code 22842, this SHENANDOAH County Land, it is in the BRYCE MTN SKI AND C CLUB Subdivision, and ALPINE ACRES are nearby neighborhoods.